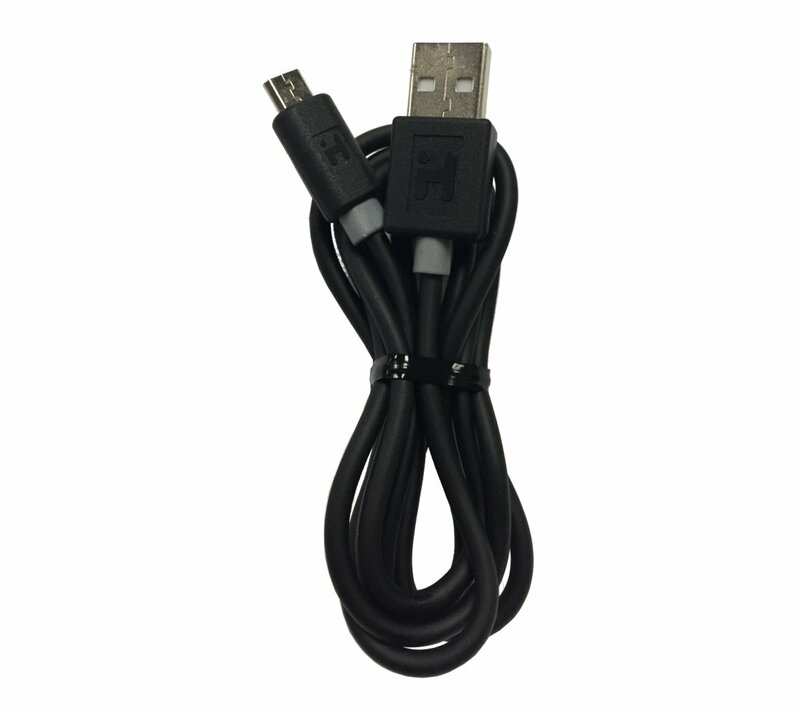 USB Micro to Standard USB Sub part # 9iH107M3 a 24" black cable. There are no product manuals available for the 9IH107M9. View the 9IH107M9 support page for registration, FAQs, and more.